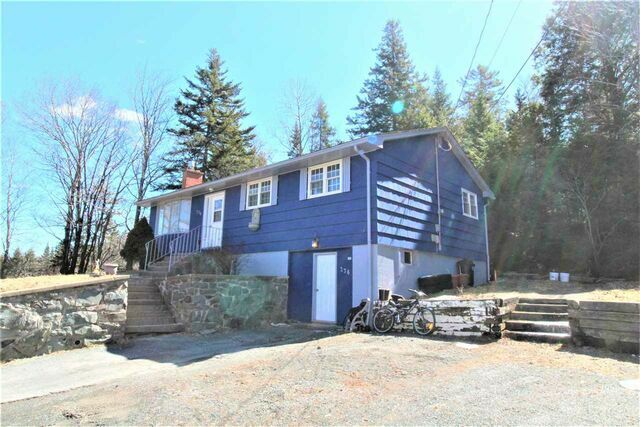 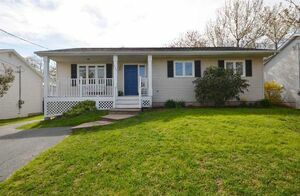 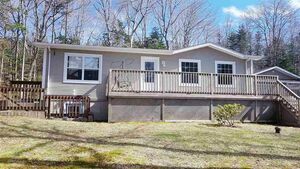 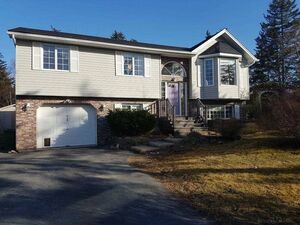 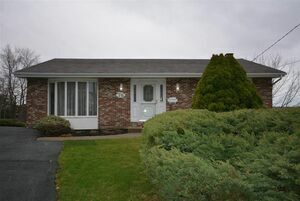 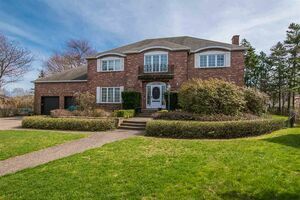 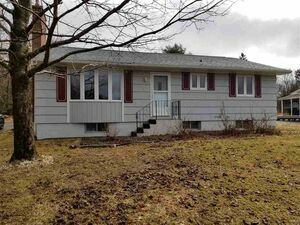 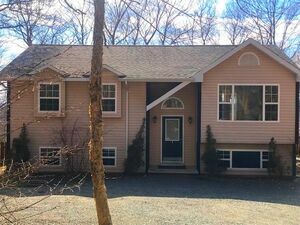 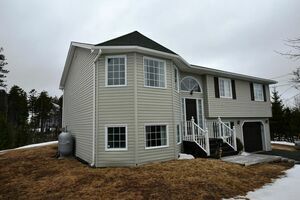 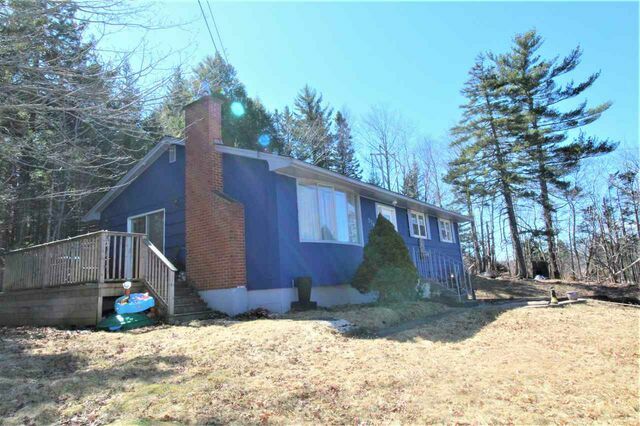 276 Lucasville Road, Sackville (MLS® 201906348): PRICED BELOW ASSESSMENT VALUE FOR QUICK SALE!!! 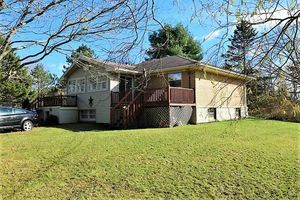 This three bedroom bungalow is an open canvas for you to make your own. 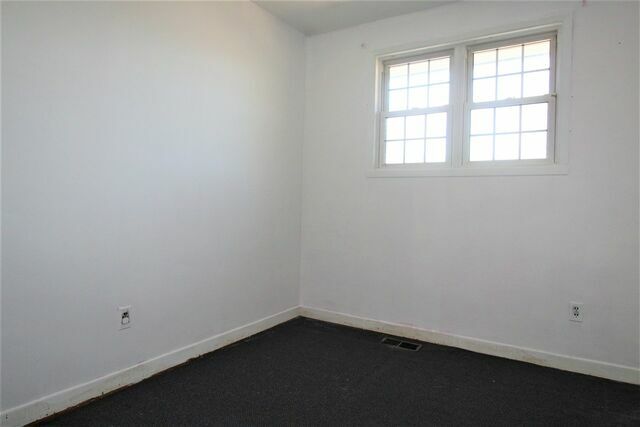 Perfect for a first time buyer, an investor or flipper. 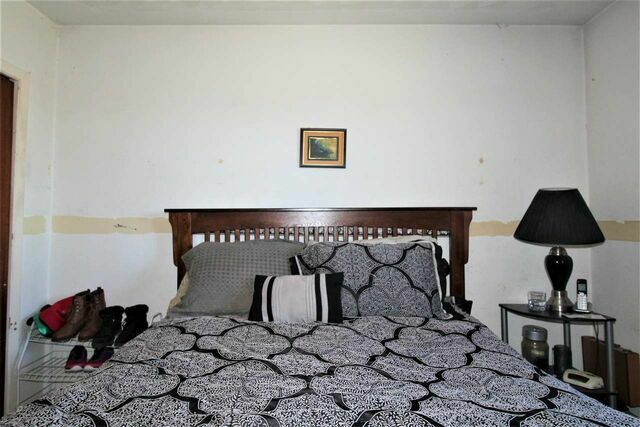 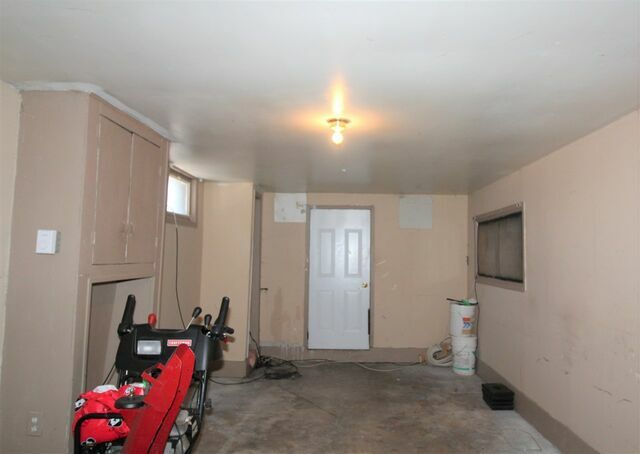 This house requires primarily cosmetic work and is an amazing opportunity to cultivate a wealth of equity. 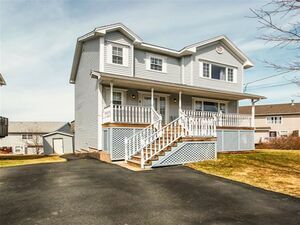 Enjoy the large yard that offers some seclusion from your distant neighbours. 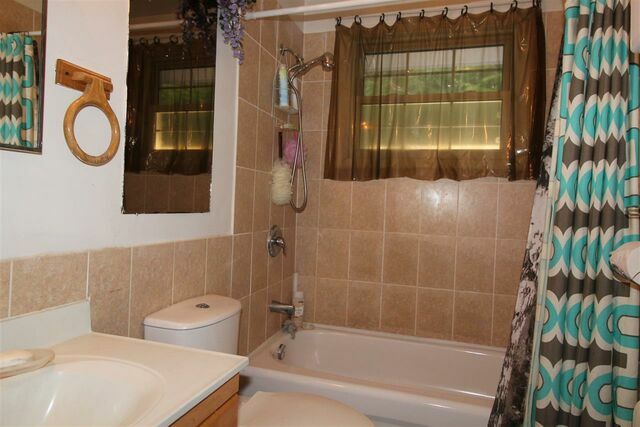 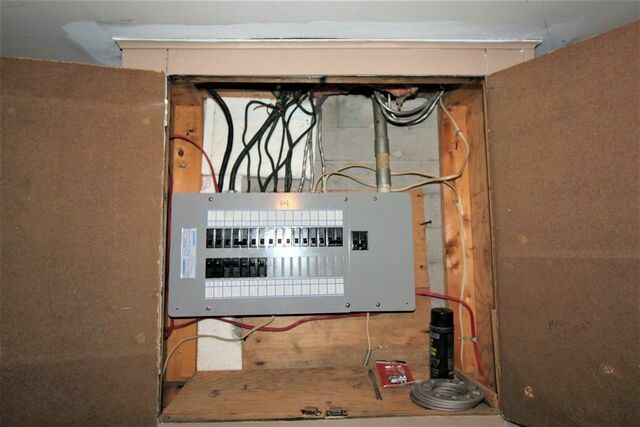 Upgrades in recent years include; oil tank, reshingled roof, and uprgraded electrical panel. 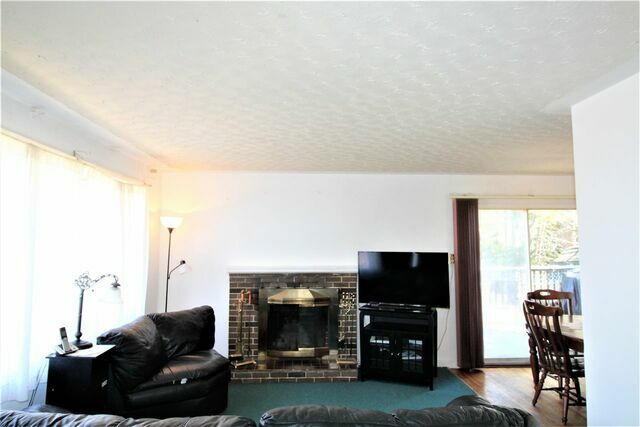 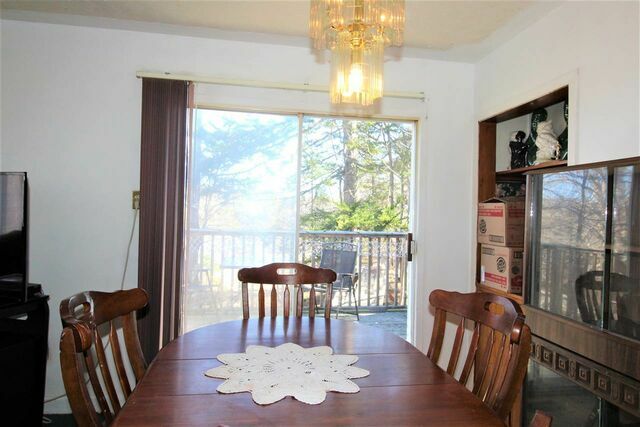 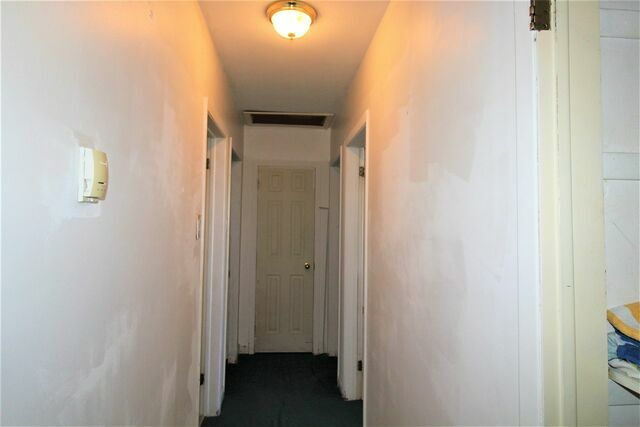 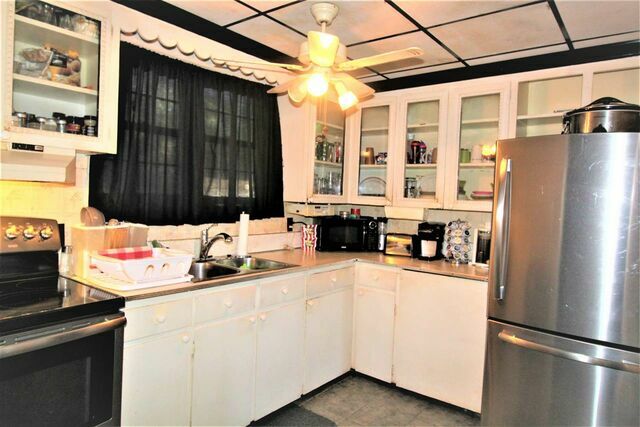 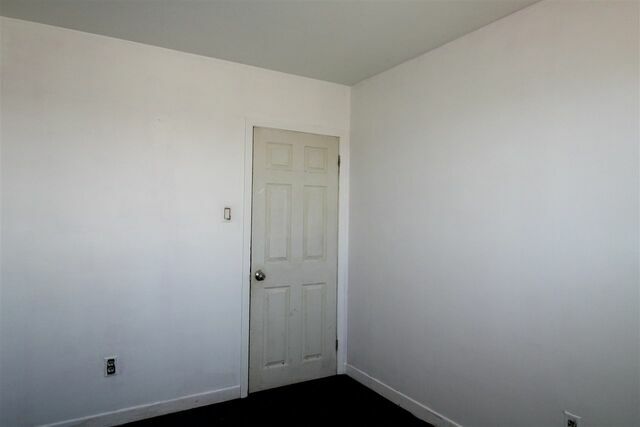 With new flooring, interior doors and a coat of paint this home could be immaculate! 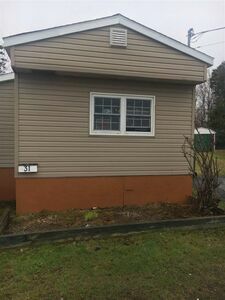 Garage door has been changed to regular sized man door and can be reverted easily. 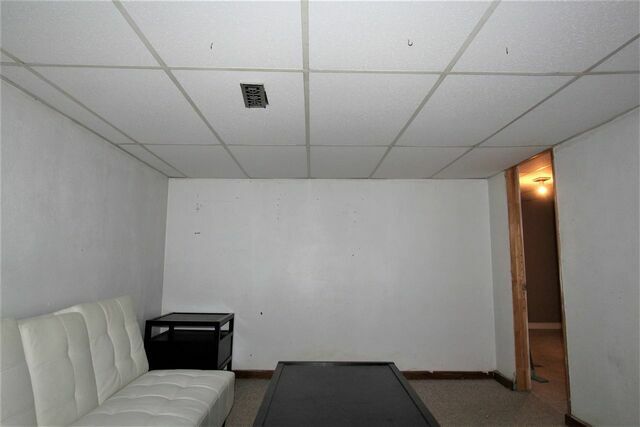 Call now to schedule your private viewing. 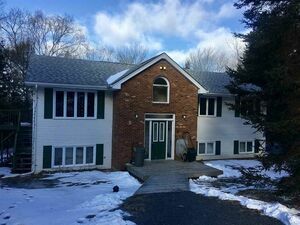 Questions about 276 Lucasville Road (MLS® 201906348)?